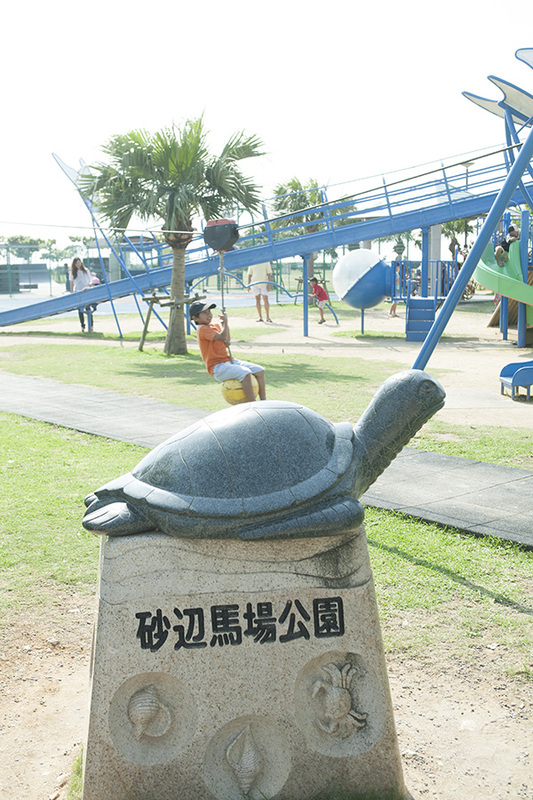 Located in Chatan's Sunabe area, a few minutes’ walk from the popular Miyagi coast, Sunabe Baba Park boasts a variety of playground equipment designed for children of all ages. 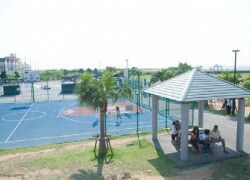 There is also a basketball court and skatepark that features a number of structures such as half-pipes and rails. 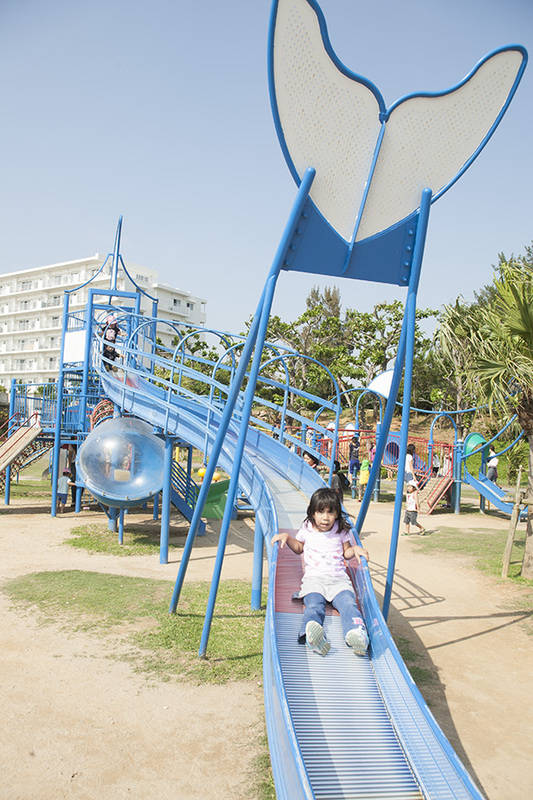 Sunabe Baba Park is crowded with local and American families especially during the weekend.